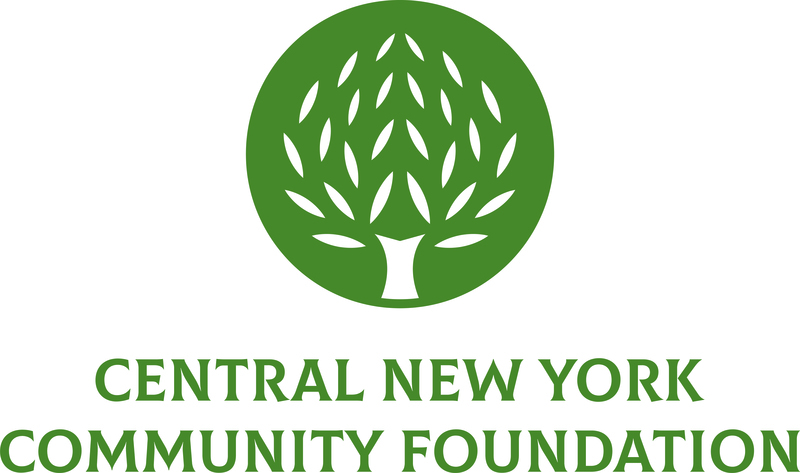 The James J. Dwyer, Jr. Memorial Fund has done a plethora of good since it was established at the Community Foundation in 1999. One particular focus of the fund has been to sponsor a field trip for fourth-graders at the Syracuse City School District’s Roberts K-8 school. The group visits historic castles and other attractions in the Thousand Islands. “Each year the kids are excited. They go through the tour boat and say ‘Look at that! Look at that! An island! A boat!’” said Kathleen Dwyer, who established the fund with her late husband 15 years ago in memory of their son, Jimmy Dwyer, Jr.
Their annual trip to the river includes a two-hour scenic boat tour, lunch and guided tours of Boldt Castle on Heart Island and Singer Castle on Dark Island. Parents, chaperones and students are captivated by the history and the learning experience of learning about the castles each year. “Kids are looking forward to the fourth grade. They tell me ‘I’m going on that trip next year!’” said Dwyer. The students prepare for the trip by learning about the castles beforehand. They also write thank you letters about the trip afterward. Dwyer praises the students’ excitement, curiosity and behavior each year. The fund was named after avid runner Jimmy Dwyer Jr., who passed away from an unexpected cardiac failure at age 31. It originally honored his memory by purchasing Automatic External Defibrillators (AED) for public spaces. Because Kathleen Dwyer taught at Roberts Elementary, substituted there, and her children and grandchildren attended there, she felt it was equally important to put the fund to work in their Syracuse neighborhood. It’s at Roberts that Kathleen met her lifelong friend Geneva Hayden of Syracuse’s Light a Candle for Literacy. Drawn together by their friendship, families and community, Kathleen and Geneva planned and coordinated this trip for Robert Elementary students. “Geneva and I are still friends. We’re still doing good things for kids and like the process,” said Kathleen. The fund also awards a $1,000 annual scholarship to a well-rounded Corcoran student of good moral and academic standing; has sponsored the Kwanzaa Park, the Heart Run and the Strathmore Run; and has established a fond legacy of giving to students in the Glenwood community. “We remember Jimmy by doing good things in his name and I love that,” said Kathleen.